Best managers and companies in 2017! 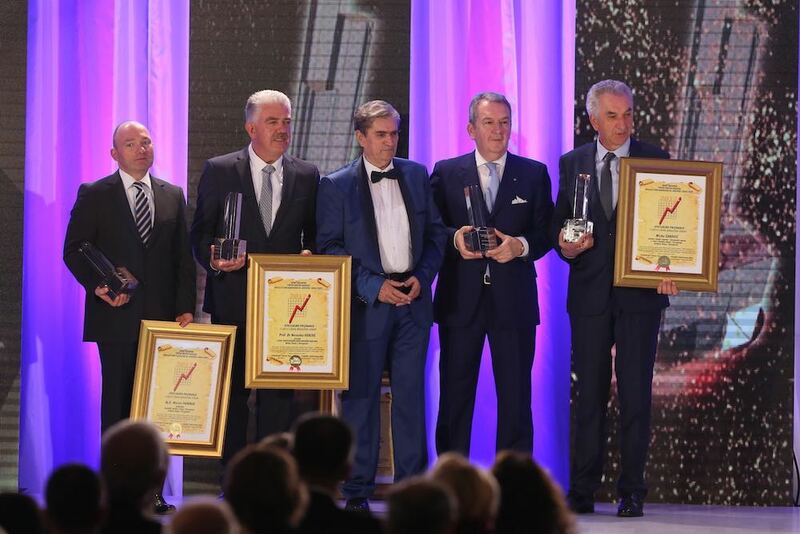 The 36th Ceremony (19th for the Region) of the proclamation of the best businessmen and companies from the region of South-East and Central Europe took place at the Congress Hall of the Sarajevo Hotel Holiday., This event was attended by several hundred most successful managers and economic, political and public figures of Sarajevo, Bosnia and Herzegovina and this Region of Europe. 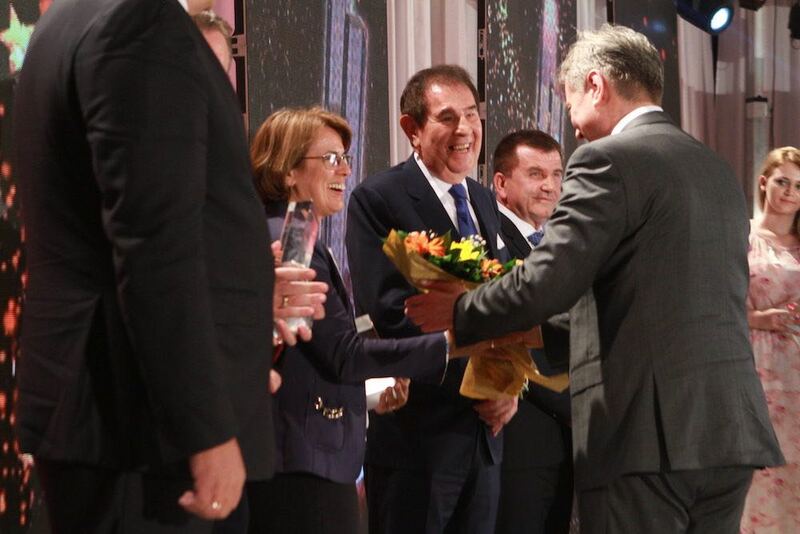 The event itself began at 10 am on July 6th with the Summit 100 Conference, which is important part of our tradition and where laureates and economic experts exchange experiences and ideas among themselves. The conference is an important and inseparable part of the event and a lots of of photos You can find in Album 2017. 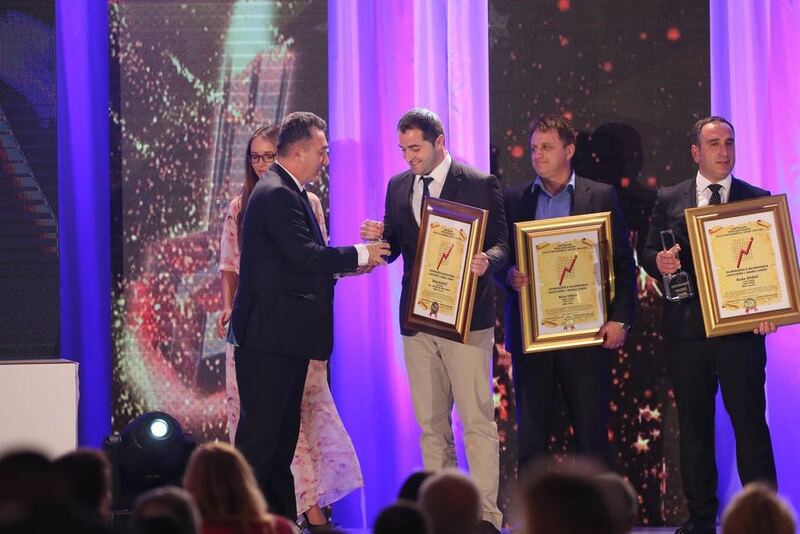 Winners (from left to right) Mr Simon Karic, Ms. Snjezana Koepruner, Mr. Zvizdic, Mr. Tomislav Antunovic, Mr. Bozo Jankovic and Mr. Djahid Muratbegovic. 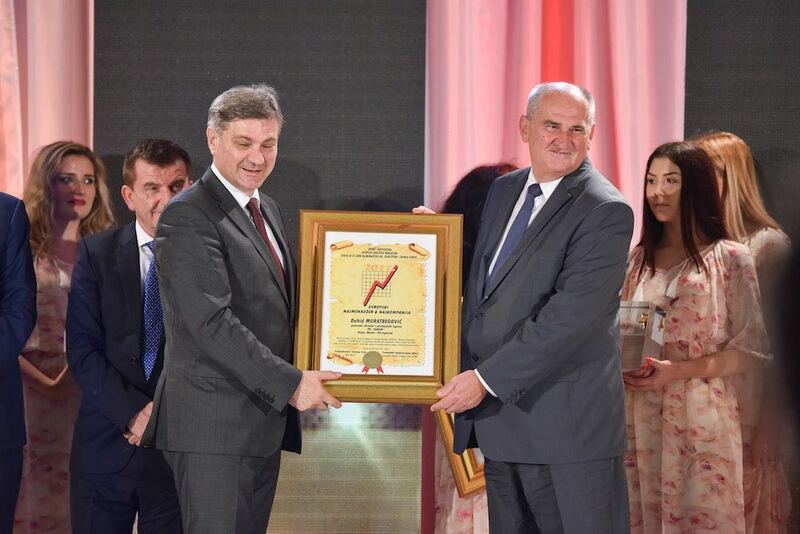 Mr. Bogoljub Karic, President of the holding company Dana Holdings & BK Group, which has its own companies and successfully works in Belarus, the Russian Federation, Kazakhstan and Serbia. This holding employs over 30,000 workers and has construction sites all over the world. Currently, they build several million square kilometers of business and residential squares. 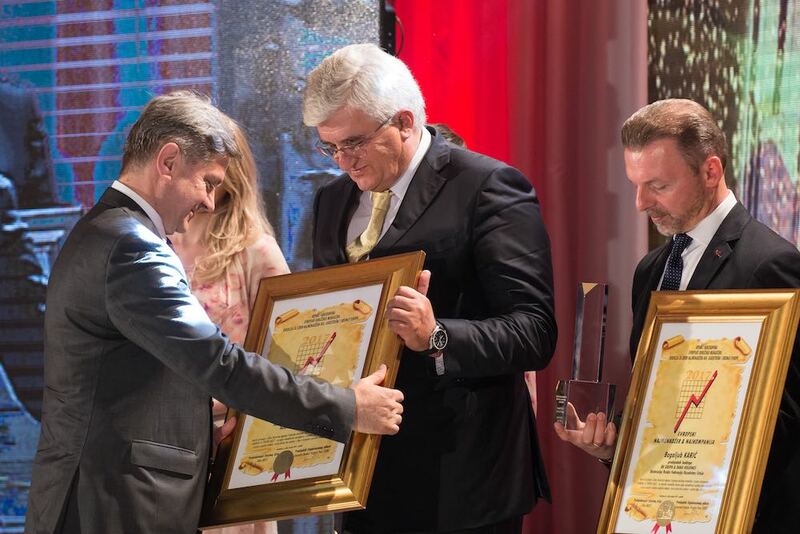 Since Mr. Bogoljub Karic was prevented from beeing here, the award was received by his nephew, who is himself an employee of this holding company. 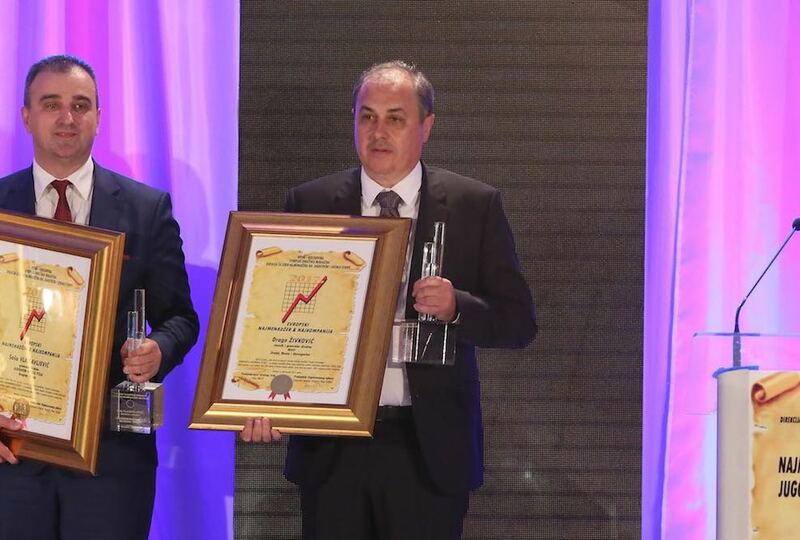 Mr. Djahid Muratbegovic, Managing Director and CEO of the Igman Company from Konjic, Bosnia and Herzegovina, a company that generates over 50% of the total turnover of the dedicated industry in Bosnia and Herzegovina and places its complete production on foreign markets. 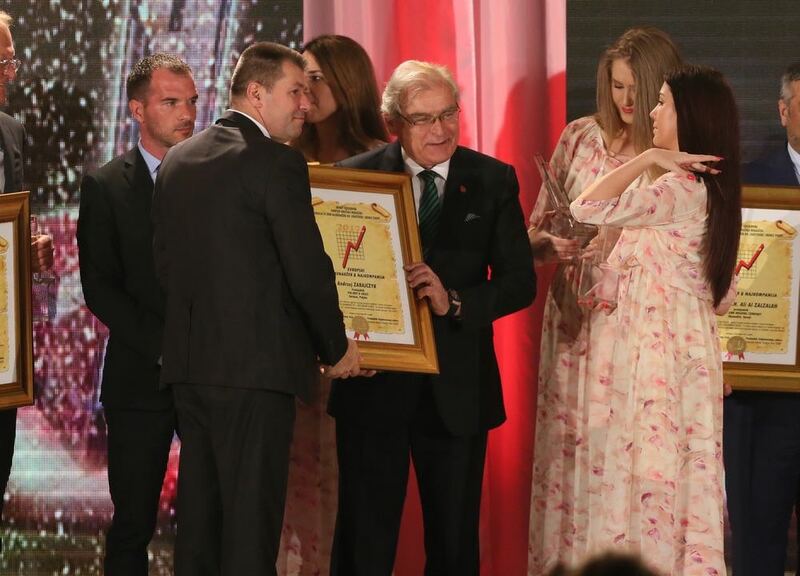 Mr. Muratbegovic is one of the best managers of Bosnia and Herzegovina and has been awarded the Najmenadzer award several times. 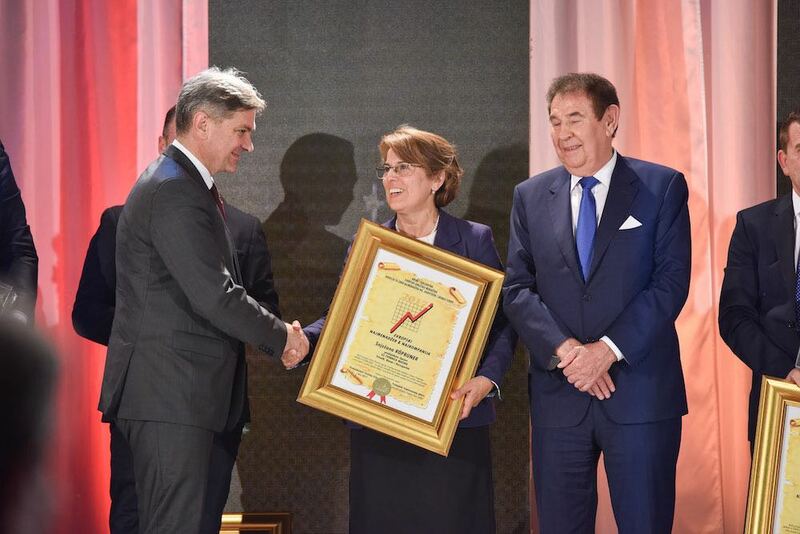 Ms. Snjezana Köpruner, President of the Management Board of GS Tvornica Masina, Travnik, Bosnia and Herzegovina, is a lady who has "revived" this company. This machine factory exports over 90 percent of total production to the demanding European market. 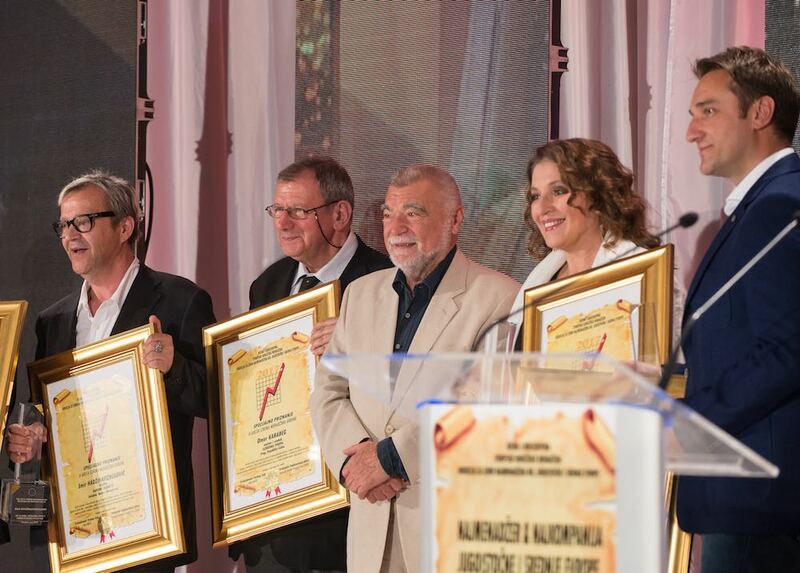 Mr. Tomislav Antunovic, founder, owner and president of the Management Board of Antunovic company from Zagreb, Croatia, a great manager who has offices and companies in several European countries and about 50 years business experience in a private business. 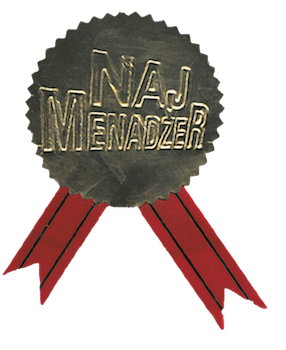 Mr. Bozo Jankovic, owner and general manager of Enterijer-Jankovic, Novi Sad, Serbia. This successful company has only the headquarters in Novi Sad but they work are carried out all over the world. Their references are large: Hilton hotels, Vladimir Putin's villa, several hundred most exclusive apartments in Abu Dhabi and many other. 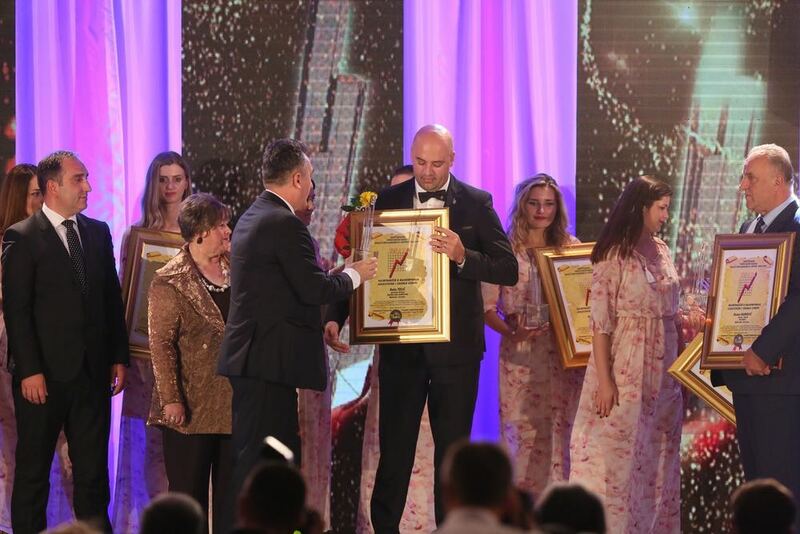 Mr. Zarko Radulovic, general manager and co-owner of Montenegro Stars Hotel Group, Becici-Budva, Montenegro, which includes the most luxurious hotel in this area of Europe - Hotel Splendid. 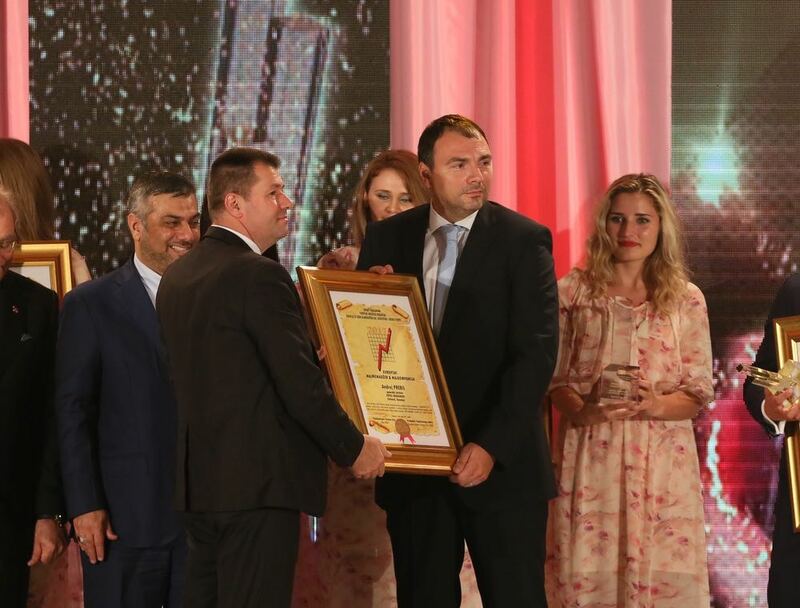 Hotel Splendid is a recognizable brand of Montenegrin tourism, and Mr. Radulovic is the creator of brilliant reach in catering and tourism in the region of Southeastern and Central Europe. 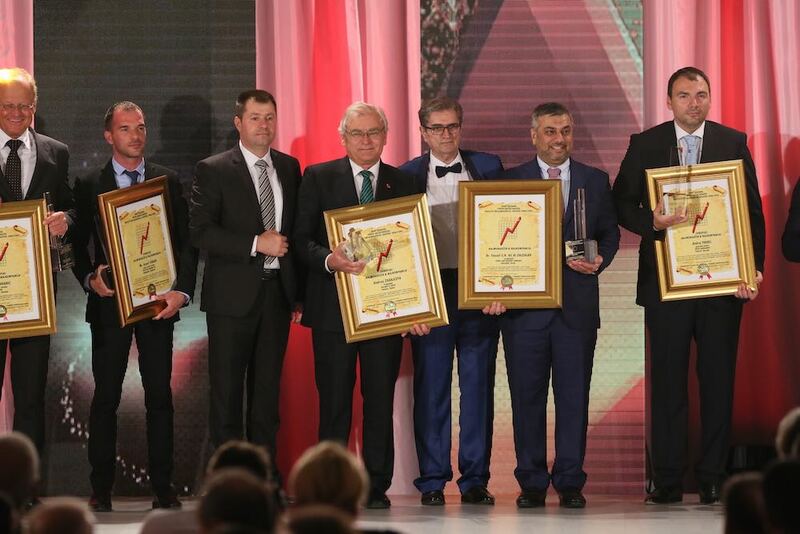 Mr. Strasho Milkovski, President of the ”Granit” Management from Skopje, Macedonia, a company that has over 2,000 workers and works in several countries of the Region, is also in this group of laureates. 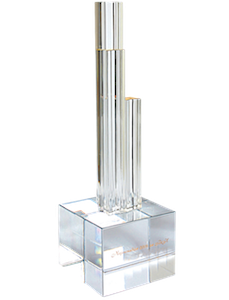 Due to the important business occupancy, his award will be taken later. 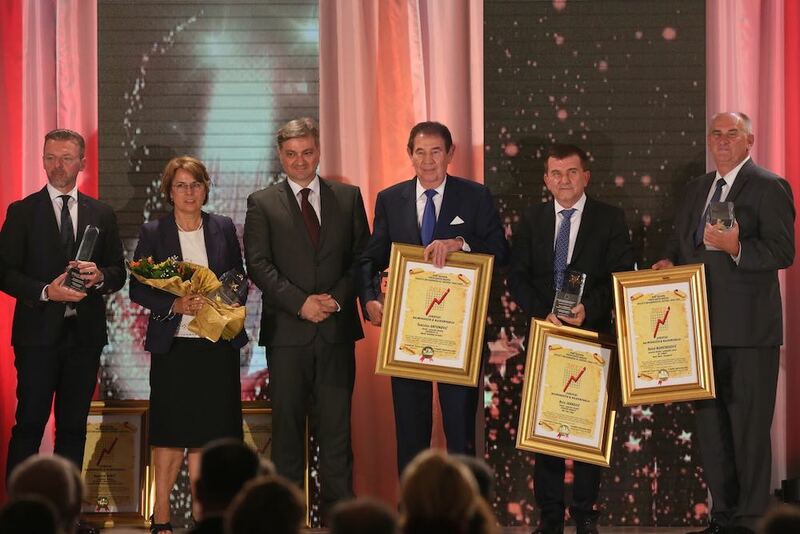 Mr. Jean-Pierre Mesic, Executive Director of Renault-Nissan Adriatic (award for company development at the Southeast and Central European market). 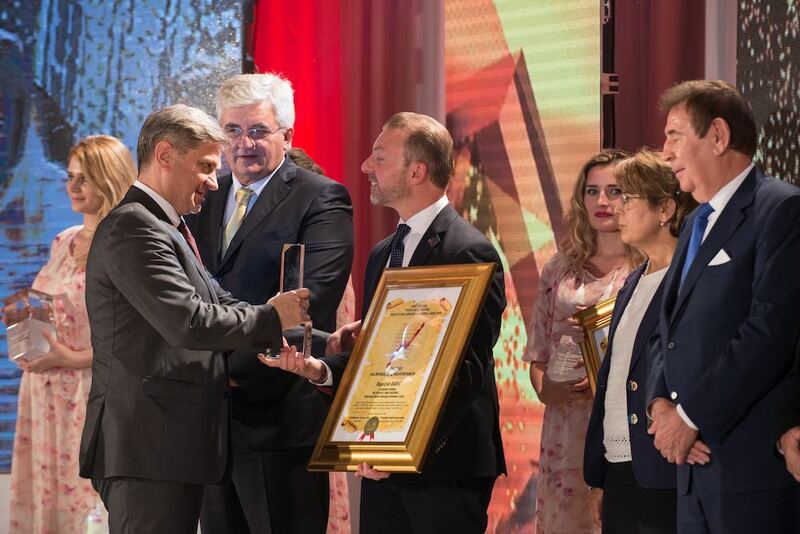 Mr. Vjekoslav Majetic, owner and director of the company Dok-Ing, Zagreb, Croatia (award for the development of demining machines and other life saving machines). Mr. Sasa Vlaisavljevic, General Manager of Nikola Tesla Airport, Belgrade, Serbia. 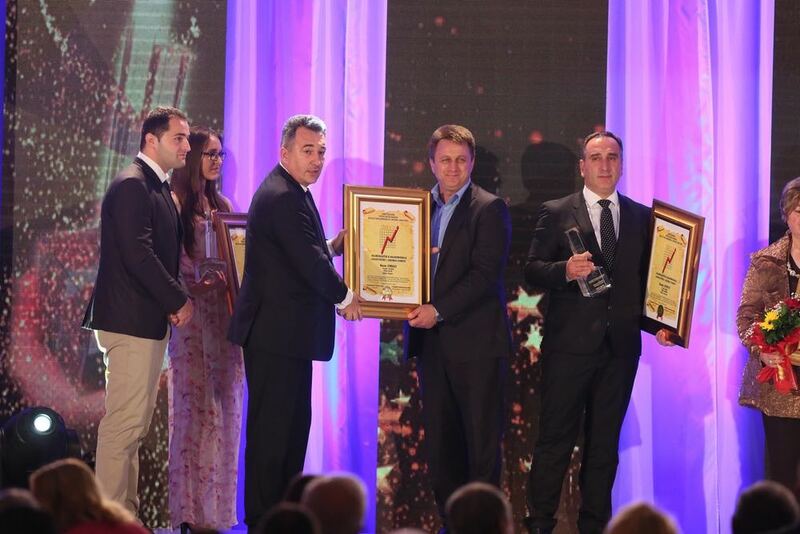 Mr. Edin Dacic, General Manager of Daccomet AG, Zurich, Switzerland (Company development award for BiH and Serbia). Mr. Drago Zivković, owner and general manager of company Maxi, Orasje, Bosnia and Herzegovina. Mr. Radomir Novakovic Cakan, owner of Padrino Mont, Bar, Montenegro. HE Martin Pammer, the Ambassador of the Republic of Austria here in Bosnia and Herzegovina (from countries which are in the EU). 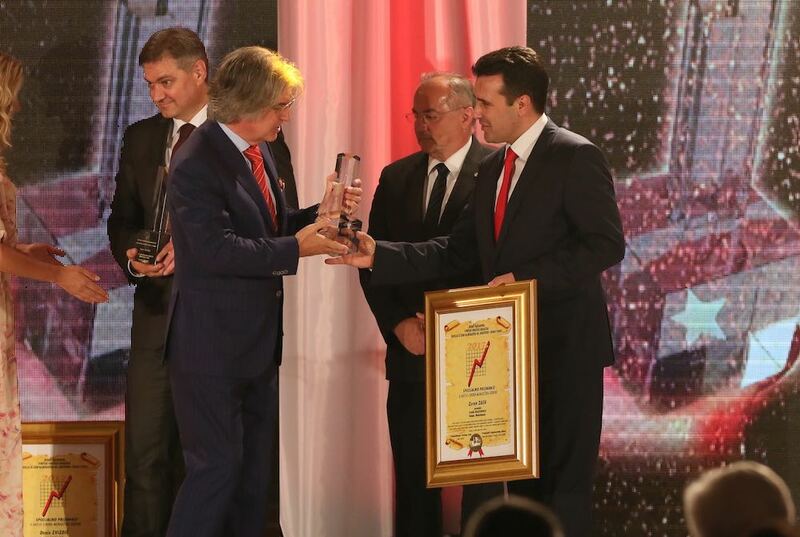 The Embassy of Austria is the best Embassy in area of economic cooperation with B&H. HE Miomir Mugosa, the Ambassador of Montenegro to the Republic of Slovenia (countries outside the EU). 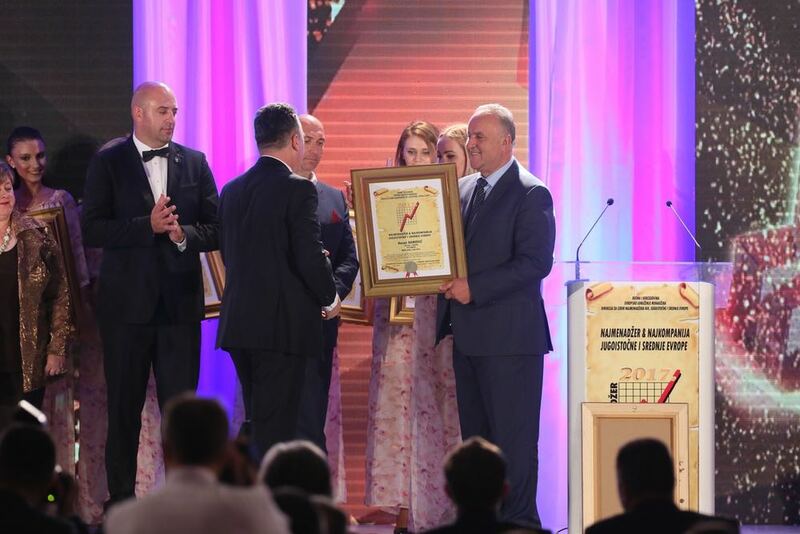 Mr. Mirko Sarović, Minister of Foreign Trade and Economic Relations of the Council of Ministers of BiH, was proclaimed as Best minister-”NAJMINISTAR” for 2017. Prof. DSc. 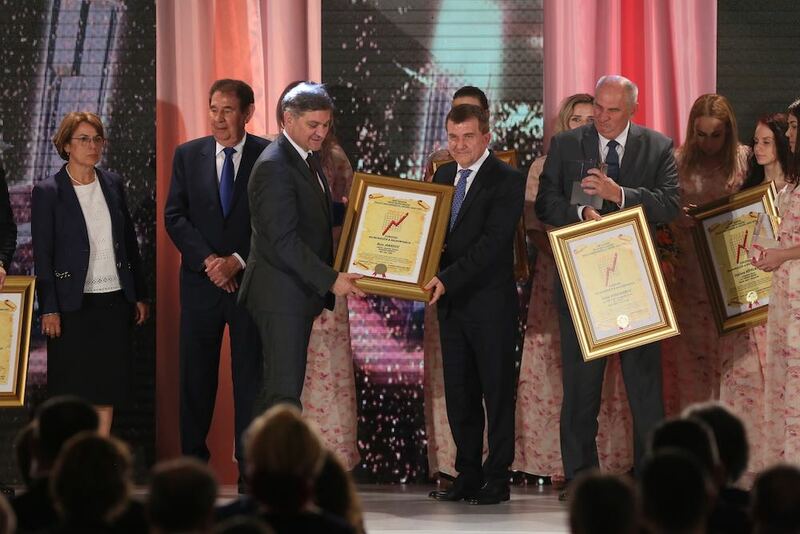 Nevenko Herceg, the prime minister of the Herzegovina-Neretva Canton, became the laureate of the most prestigious award ”NAJPREMIJER” in 2017. Prof. DSc. 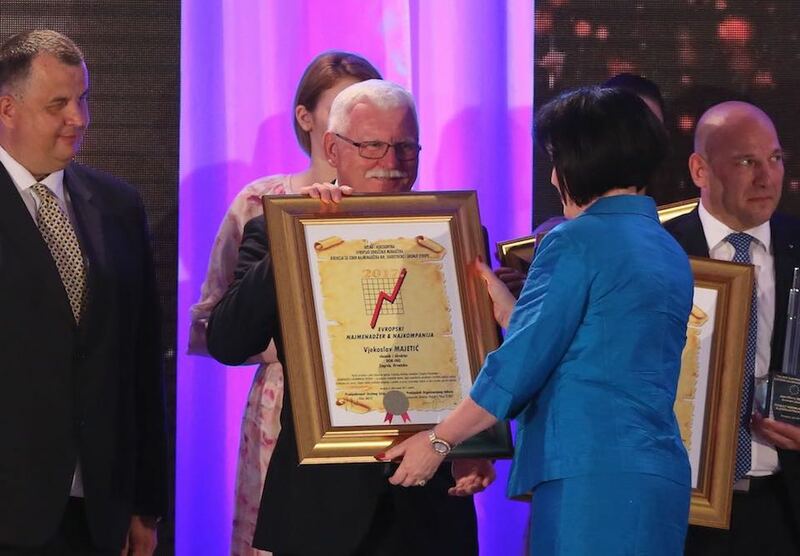 Krzysztof Żuk, Mayor of Lublin, Poland, an indirect award through a representative. 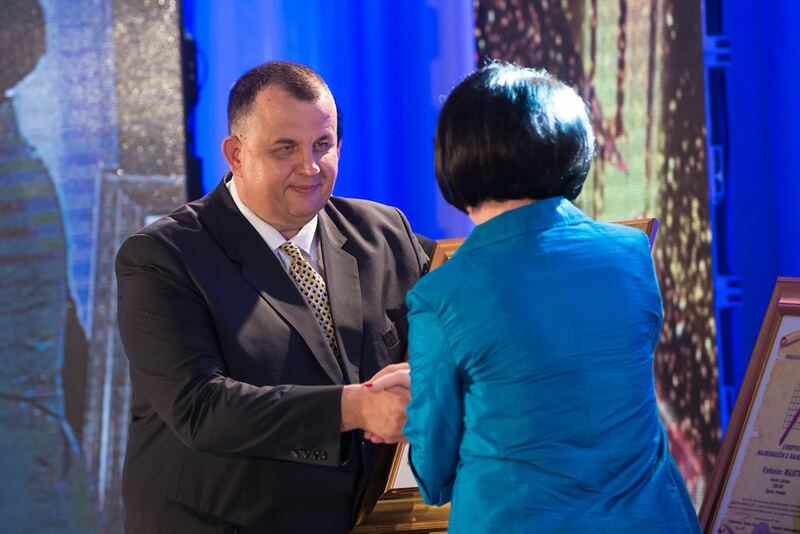 President of the Municipality of Pljevlja, Montenegro, Mr. Mirko Dacic, best small town mayor. Mr. Páva Zsolt, Mayor of the beautiful Pécs from Hungary is the Best Myor. 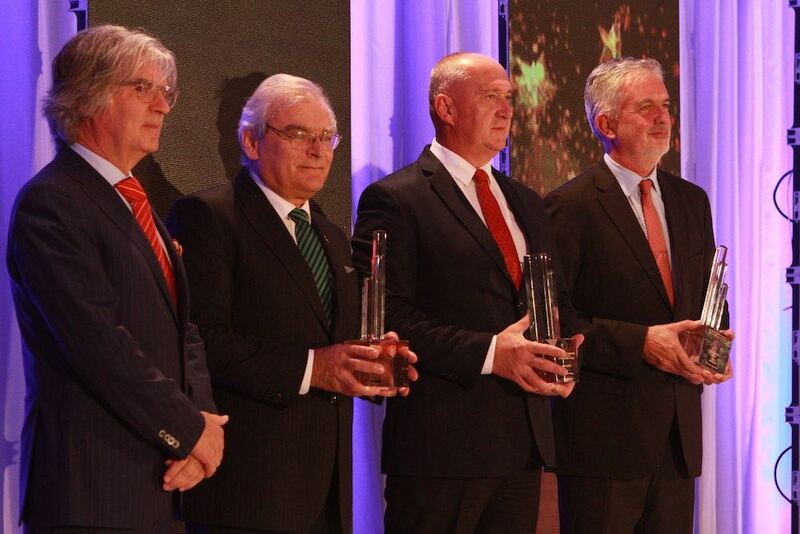 In the category of awards for the field of HEALTH, the special award goes to Prof. DSc. Sebija Izetbegovic and UNIVERSITY CLINICAL CENTER SARAJEVO. 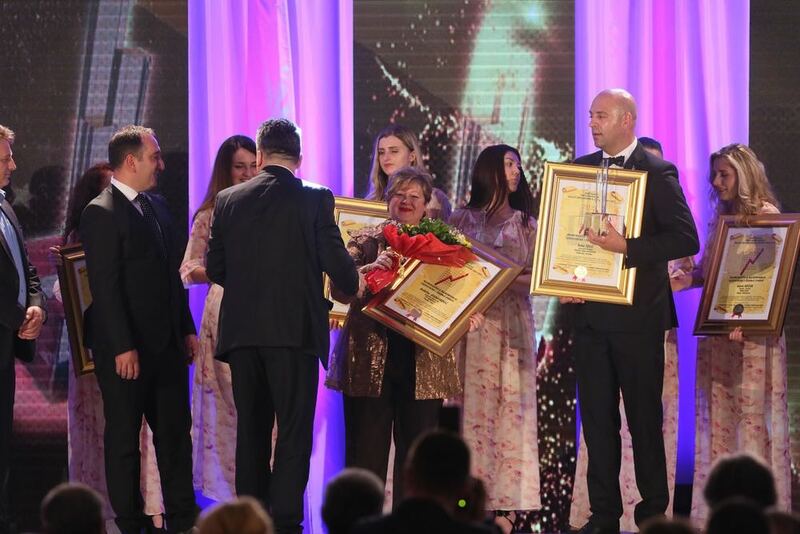 The highest recognition for the field of science and the practical application of scientific achievements was given to the academician, Prof. DSc Kamala Abdulli from Baku, Azerbaijan. 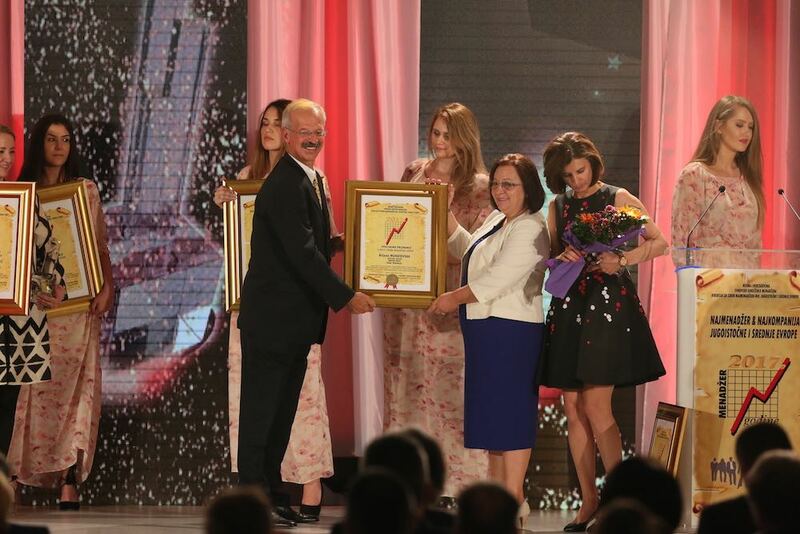 As humanist in 2017 was proclaimed Miss Leyla Aliyeva from the Heydar Aliyev Foundation from Baku, Azerbaijan. Both acknowledgments for Azerbaijan were taken by NJ.E. Hassan, Ambassador of Azerbaijan. 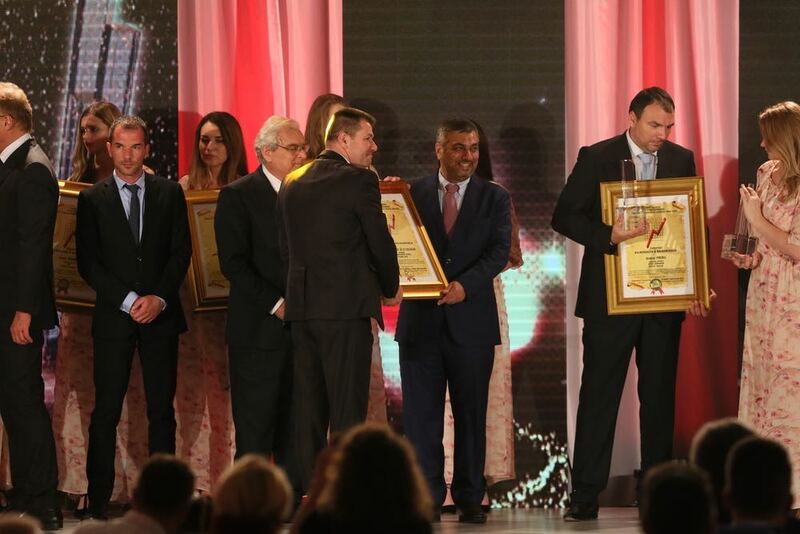 The UNIVERSITY OF JOHN NAISBITT from Belgrade, the Republic of Serbia, founded and owned by a distinguished professor and double doctor of science Mr. Mica Jovanović, was chosen by the Special Jury of the European Independent Agency as the best University in this Region. 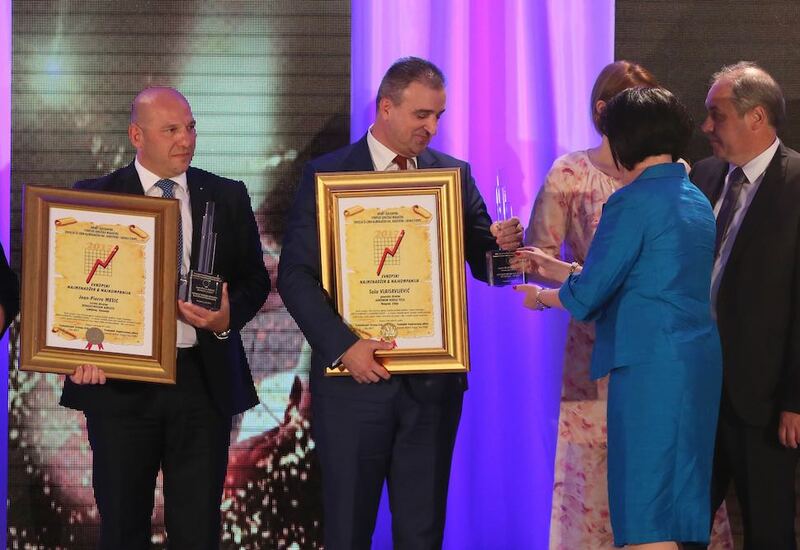 Ms. Zeljka Radak-Kukavicic, Executive Director of the NATIONAL TOURIST ORGANIZATION OF MONTENEGRO, was awarded for the development and improvement of tourism and tourist offer. 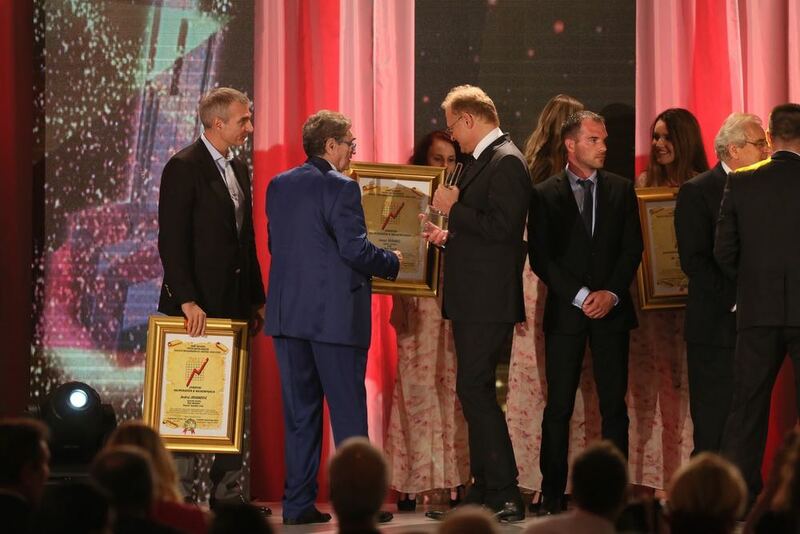 The most special award for the field of culture this year has been won by the great bard of the Bosnian cultural scene - Mr. Emir Hadzihafizbegovic, director of the Kamerni Teatar 55, Sarajevo, while the greatest art award was given to Ms. Mirjana Karanovic, a Serbian actress and director. 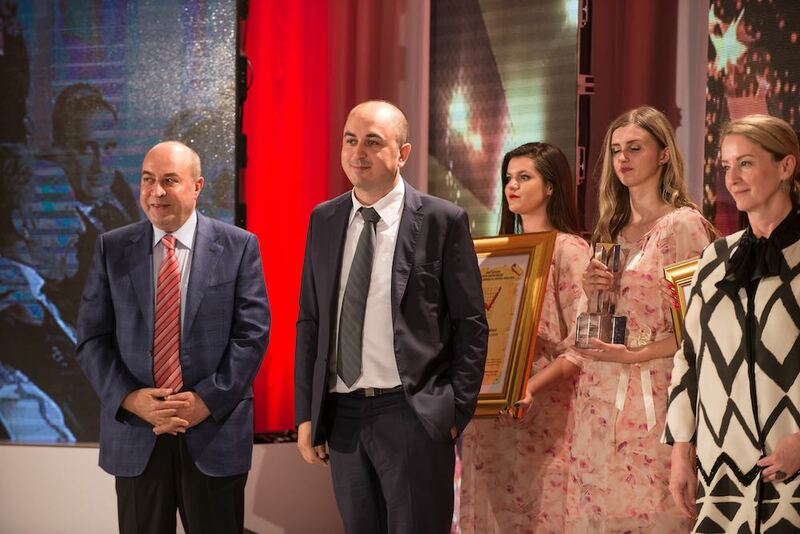 For the most successful and best television in the region REGIONAL N1 Television was announced again, best regional television led by top reporter and great manager, Mr. Amir Zukic. 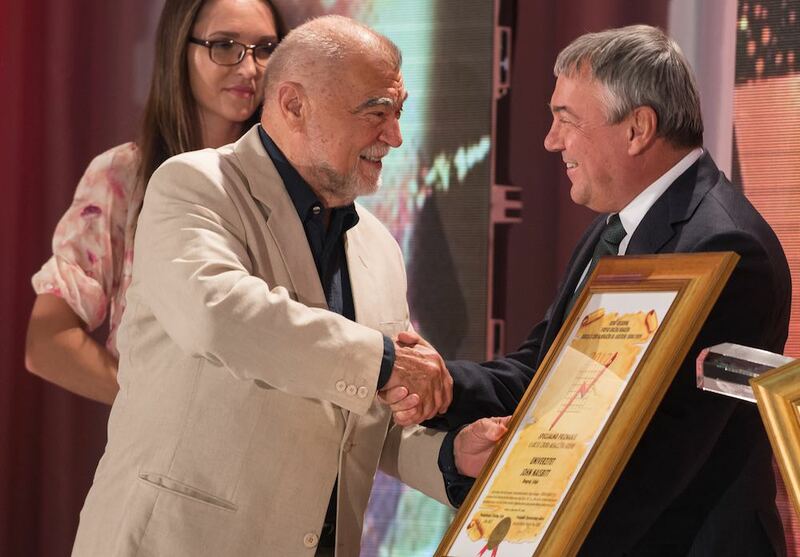 In the field of journalism, the Lifetime Achievement Award was given to Mr. Omer Karabeg, journalist and editor of Radio Slobodna Evropa, Prague, Czech Republic, for his creative work, author's consistency and top journalism. 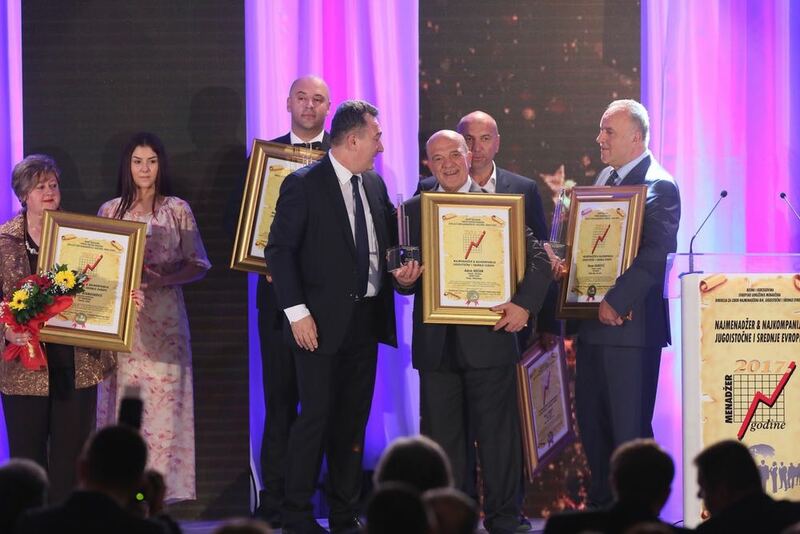 The jury unanimously decided to award Mr. Dragan Dzajic, the coach and former football player in ex Yugoslavia, as the "Best Region Athletes". He will receive his award later. 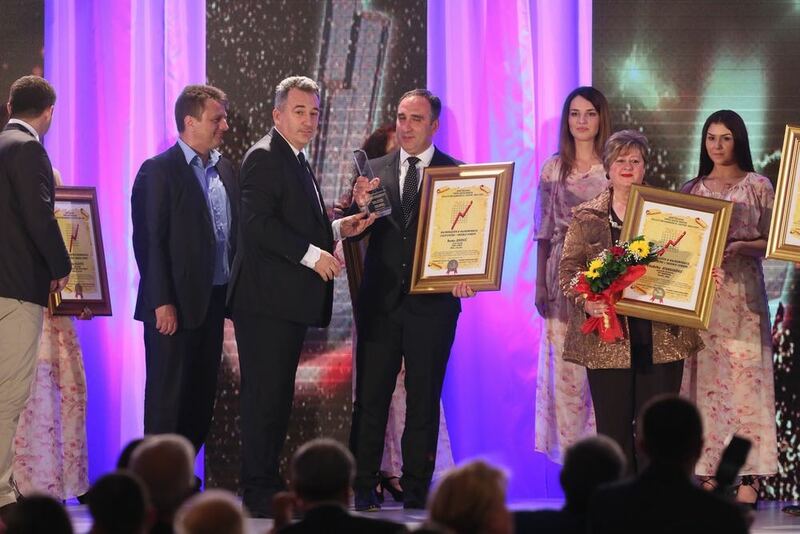 In the category of Special Awards for work in the chamber system and business associations, this year the award was given to Ms. Biljana Muratovska, General Secretary of the association MAKAM-TRANS, Skopje, Macedonia. 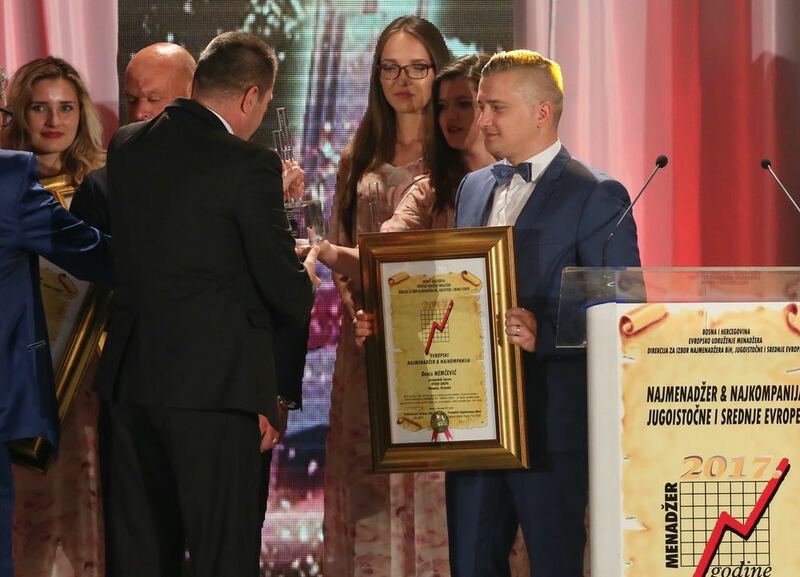 Mr. Muamer Babajic, owner of MASTERWERK GmbH from Munich, Federal Republic of Germany, received award for the promotion of the business and launching the project ”Robotics Center” in Tuzla. 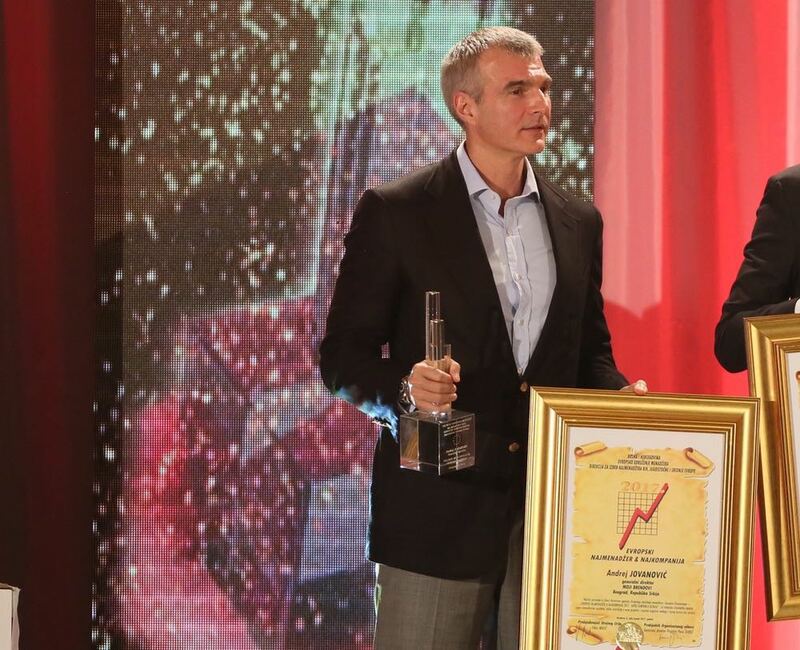 Mr. Ranko Jovovic, CEO of COM COMERC, Niksic, Montenegro. 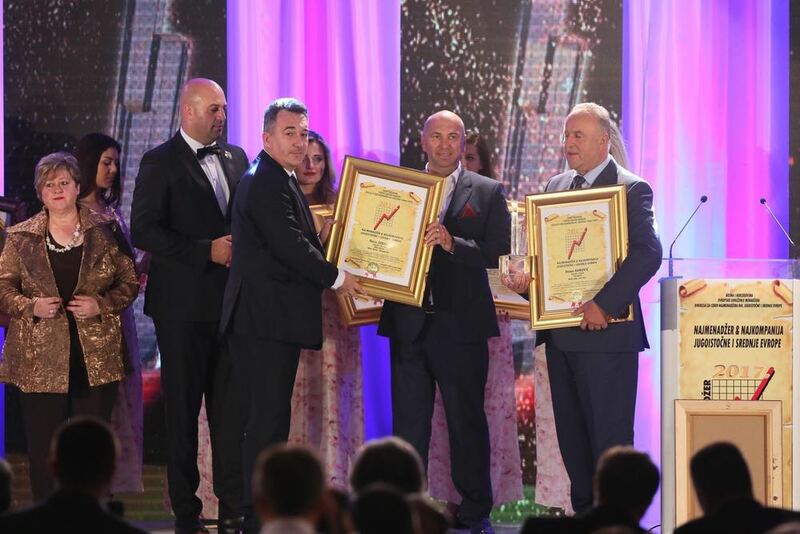 Mr. Haris Coralic, owner and director of OPAL GROUP, Bihac, Bosnia and Herzegovina. Mr. Roko Tolic, General Manager of AIRPORT DUBROVNIK, Dubrovnik, Croatia. 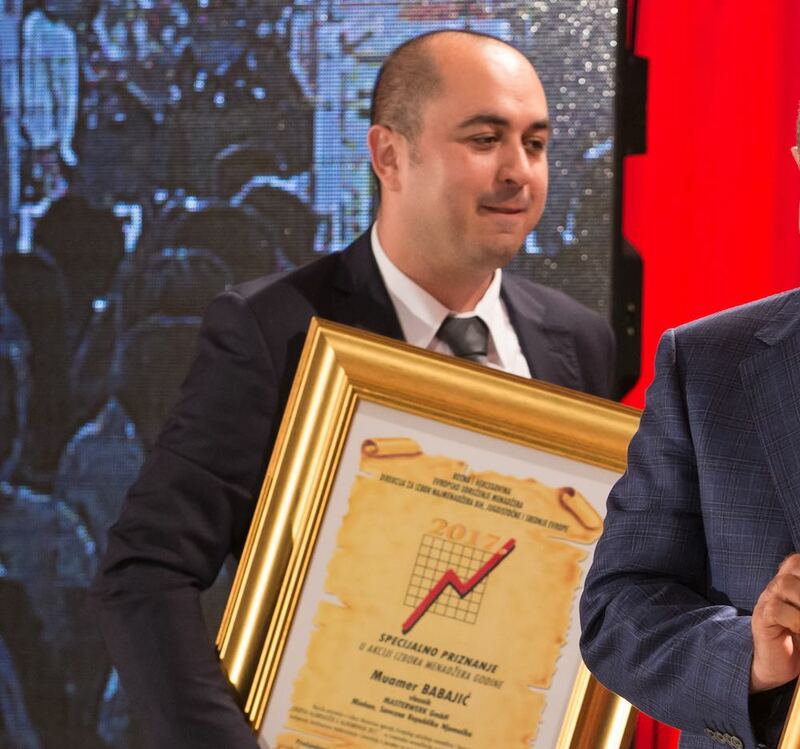 Mr. Hasan Ramovic, founder and owner of PUT-GROSS company, Bijelo Polje, Montenegro. Mr. Radoje Kljajevic, i.d TARA - AEROSPACE AND DEFENCE PRODUCTS, Mojkovac, Montenegro. 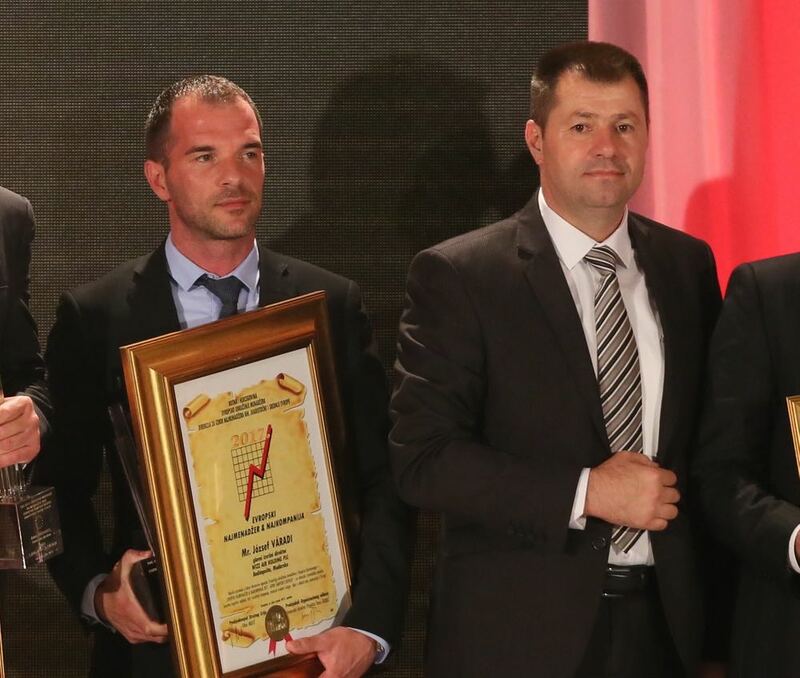 Mr. Adem Kochan, General Manager of the company KANET-AGRO, Skopje, Macedonia. Ms. Andjelka Atanaskovic, g.d. PPT NAMENSKA, Trstenik, Serbia. 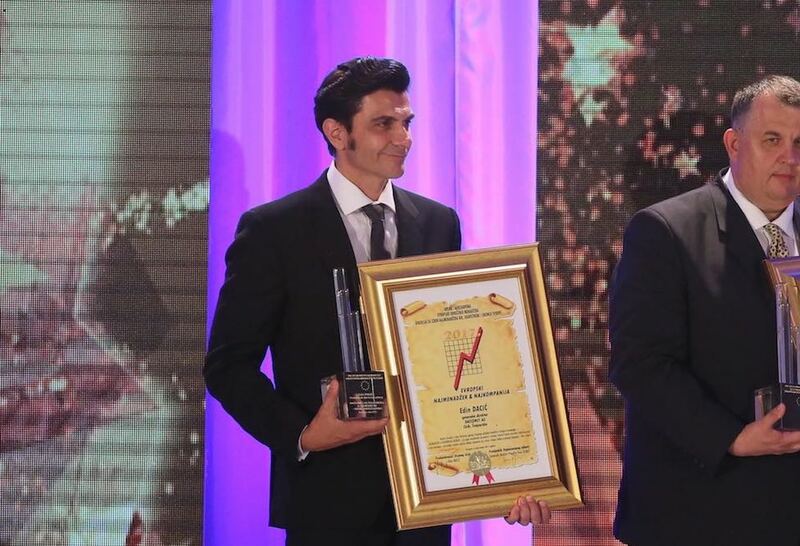 Mr. Naim Ismaili, owner and director of POFIX, Lipljan, Kosovo. Champions of Business for 2017! Mr. Andrej Prebil, General Manager of HOTELI BERNARDIN, Portoroz, Slovenia, for the extremely successful financial restructuring of Hotel Bernardin, top quality service, as well as diverse content of tourist offer ..
Mr. Denis Nemcevic, President of the Management Board of SPIDER GROUP, Pitomaca, Croatia, the largest regional breeder and processor of medicinal and aromatic herbs and tea manufacturers. 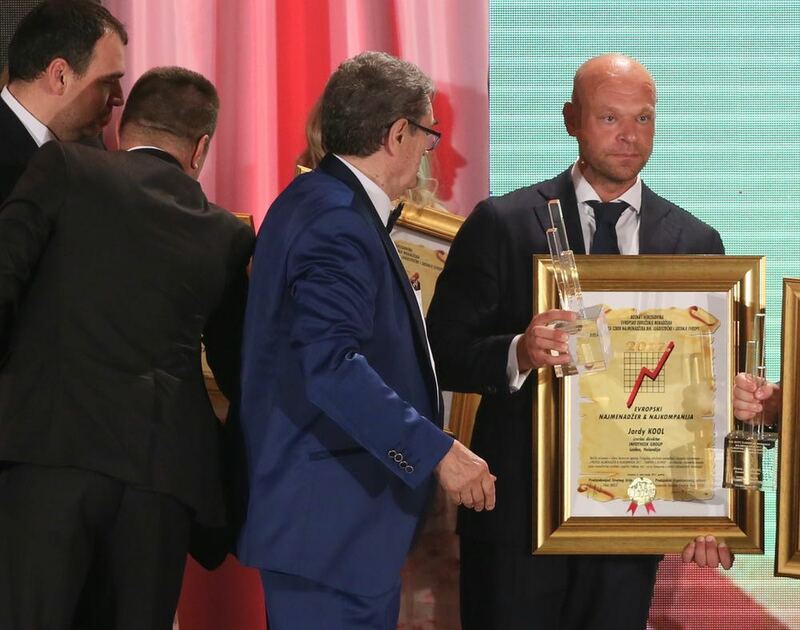 Mr. Andrej Jovanovic, general manager of an extremely successful holding company MY BRANDS, which is comprised of the three largest Serbian and regional brands - IMLEK, BAMBI and KNJAZ MILOS. Mr. Jordy Kool, executive director and shareholder of INFOTHEEK GROUP, Leiden, Netherlands, the most successful manager and the most advanced information technology company in Europe. Mr. József Varadi, Chief Executive Officer of WIZZ AIR HOLDING PLC from Budapest, Hungary, the fastest growing airlines in the world. Mr. Janez Skrabec, founder and director of RIKO from Ljubljana, Slovenia. Dr. Yousef Sayed Hasan Ali Al Zalzalah, President of PETRO LINK HOLDING COMPANY, from Shuwaikhi, Kuwait. 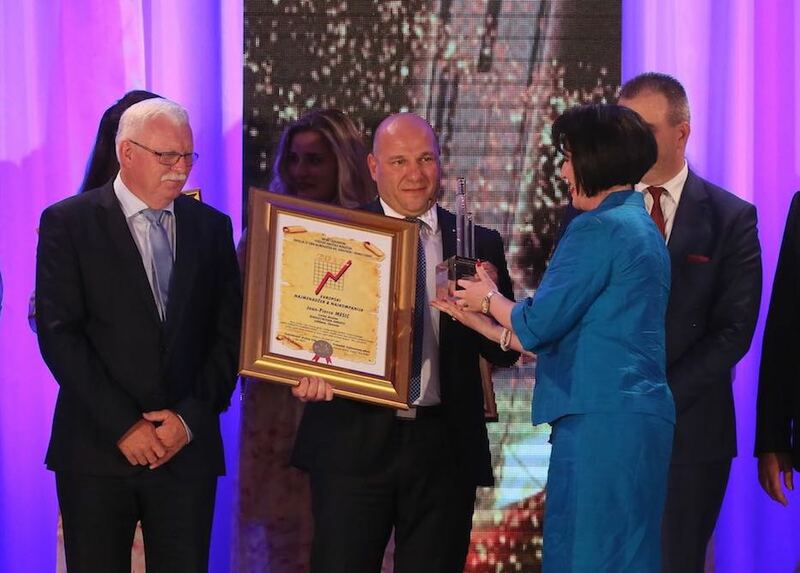 Mr. Andrzej Zarajczyk, Chairman of the Board and CEO of POL MOT HOLDING & URSUS, Warsaw, Poland, the largest regional tractor manufacturer. 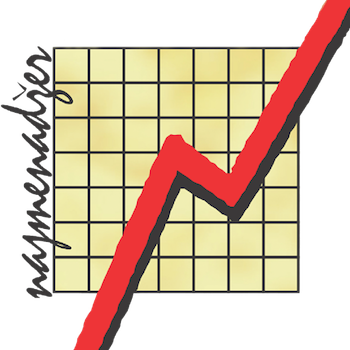 Pictures of the Champion of Business and the most successful managers for 2017 are in the slider below:. 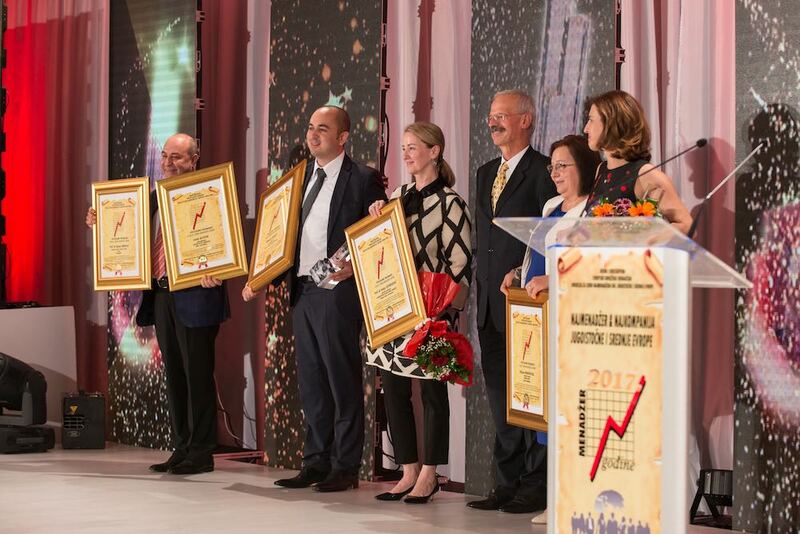 Our sincere congratulations to all laureates of the Best Managers and companies of this Region in 2017!